1. All accepted abstracts will be published in the conference proceedings online and in a print version before the conference. Abstracts will be blind peer reviewed for clarity of theoretical framework, methodology, originality, significance, and organization. Decisions will be reached within 2 weeks after the abstract submission. Abstracts can be submitted in English, French and German. Please, write the “conference paper” note in the commentary graph for the editor. All submitted conference papers will be blind peer reviewed. Decisions will be reached within 1 month after the paper submission. The authors should pay a publication fee only after the paper is accepted. 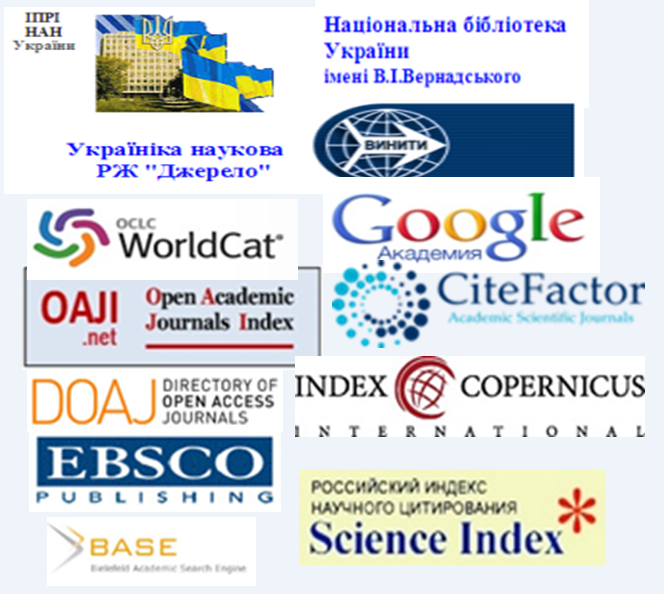 The deadline for papers submission is 01.02.2019.
призначення платежу – за участь у конференції 16.05.2019, ФЛ, Б.н. 555, в т.ч. ПДВ, ПІБ учасника конференції.